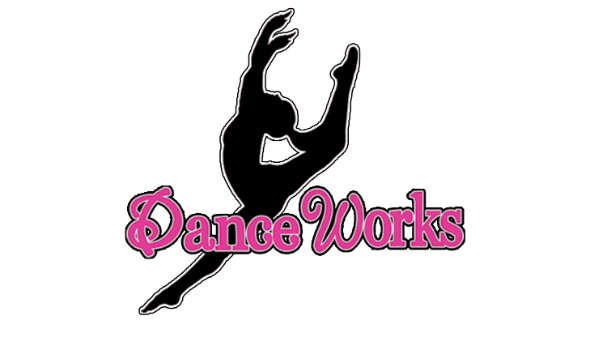 Acrobatic arts is a new program we have introduced into our dancers' training experience here at Dance Works. This program was specifically designed to help dance instructors target and improve five main divisions of acro-dance in their studio. The five divisions covered in our acrobatic arts program include: flexibility, strength, balancing, limbering and tumbling. Our certified instructors work with the dancers based on an outlined syllabus provided by the acrobatic arts program. 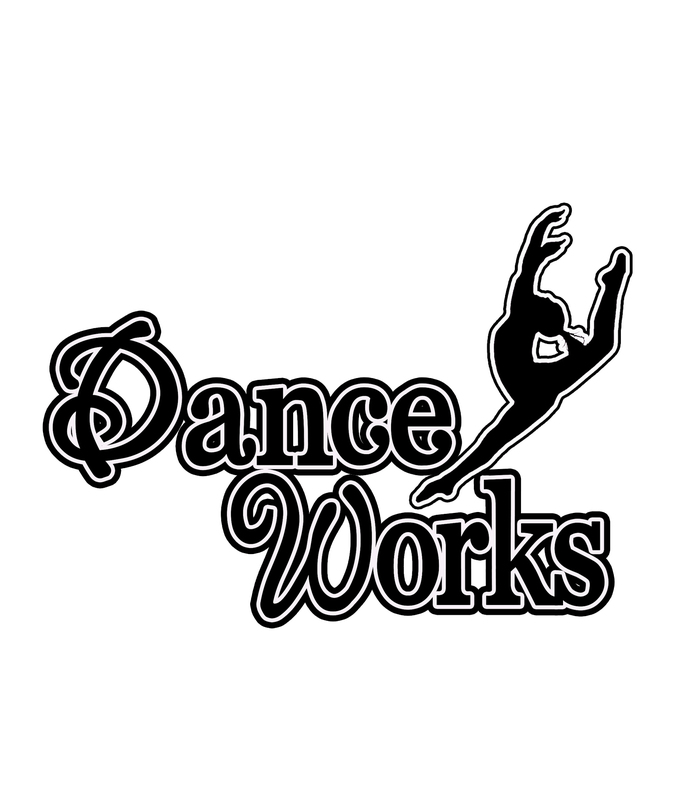 This syllabus allows for our instructors to follow the appropriate progressions to get each dancer from one level to the next within the program. I want to learn how to do a backbend. I want to learn how to do a cartwheel. I want to learn how to get into my backbend on my own. I want to learn how to get recover from my backbend. I want to learn how to do a handstand. I want to learn how to hold my handstand. I want to learn how to do a front walkover. I want to learn how to do a back walkover. I want to learn how to do a one-handed cartwheel to the ground. I want to learn how to to an elbow stand. I want to learn how to do a front walkover on my elbows. I want to learn how to do a front limber/back limber. I want to learn how to do an Arabian.